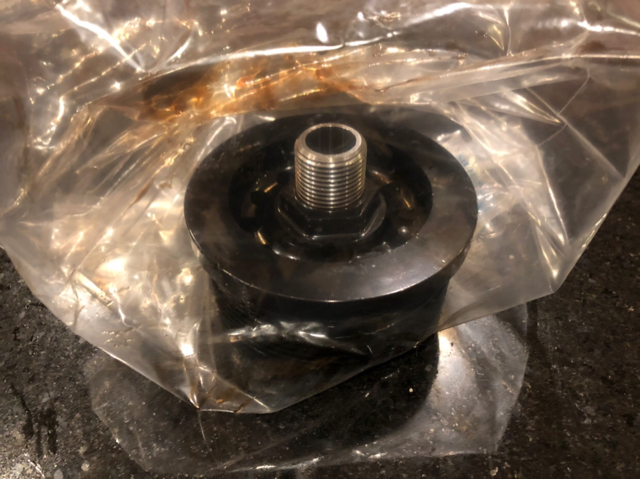 I have a LN Spin On Oil Filter Adapter for sale and am asking $100 shipped. It has been on my car for approx 5k miles. I am selling it as I just installed an IMS solution and it has a different adapter for the hose. Not a great picture but it is like new. Dang! I just bought a new one ($150) last week. I'd like to understand why you're selling it. Did it not meet your expectations? Newer solution? I've been considering that upgrade. Bc one came with my ims solution.